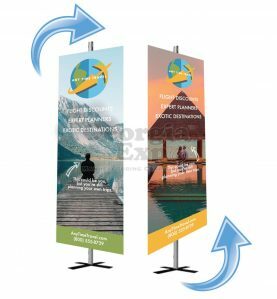 Banner Stand Kits give you incredible fabric printed graphics that can be changed out without having to stock multiple kits or replacing your frame. 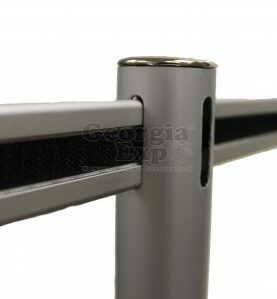 Our kit design is simple to put together with no spring loaded parts and fits in a small carrying bag. 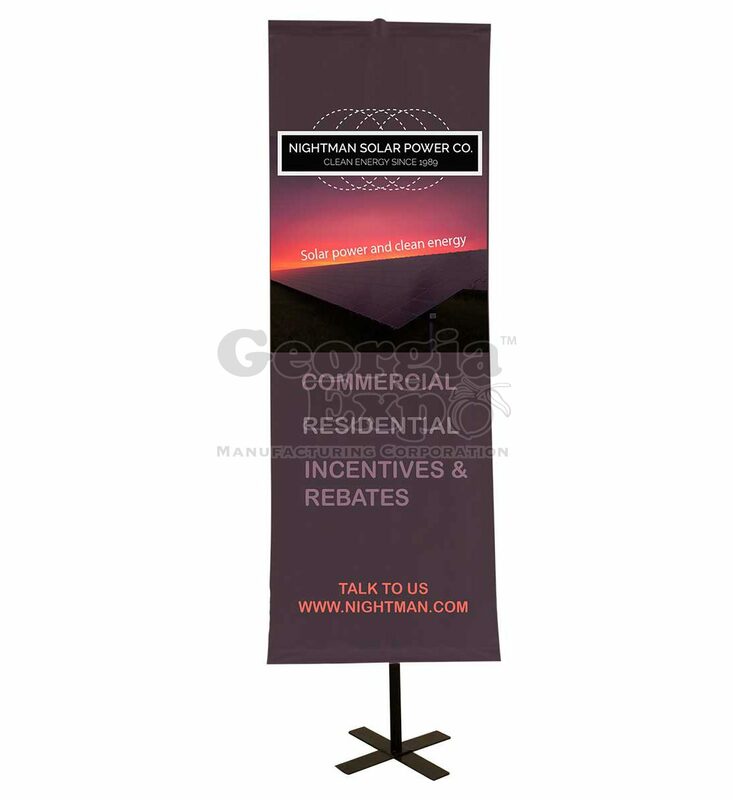 This Add-On includes two more Universal Clamps and an additional Foldable Drape Support for the bottom pocket to enable the banner to be pulled taut. 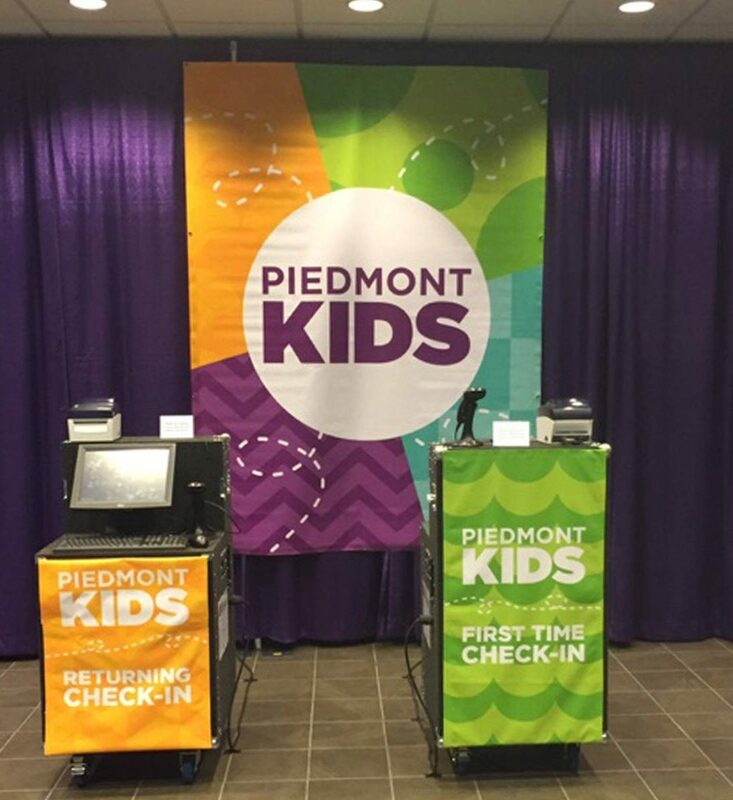 This Add-On includes two 8' Fixed Height Uprights and two Bases to enable you to showcase your banner without a preexisting booth. 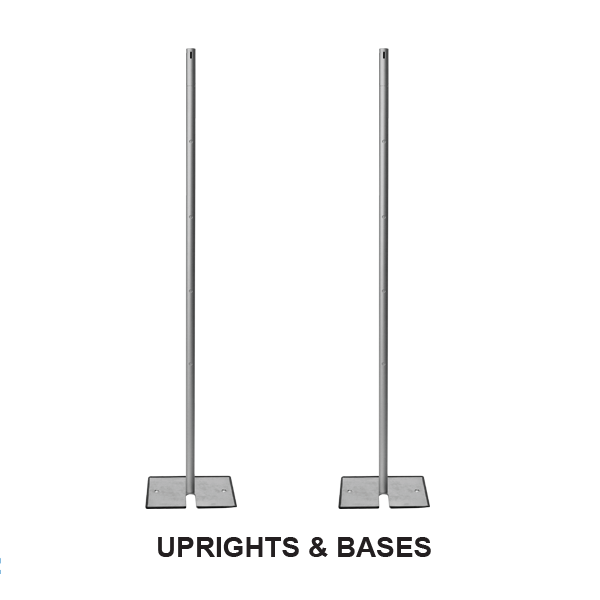 Unlike traditional spring-loaded banner stands that seem to always need repair, our kit is designed with fool-proof, easy to assemble, pipe and drape. 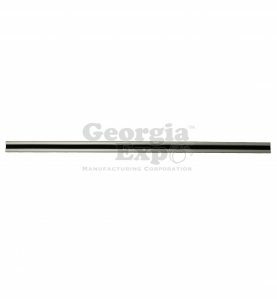 This kit utilizes our break-apart components making it easy to transport and store from event to event. All items fit into one simple to carry shoulder bag. 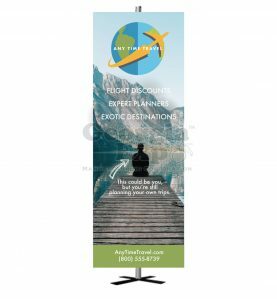 The star of this kit is the fabric printed banner 32″ wide x 90″ high (designed by you or our in-house graphics team) It can be folded, washed and stored between uses. 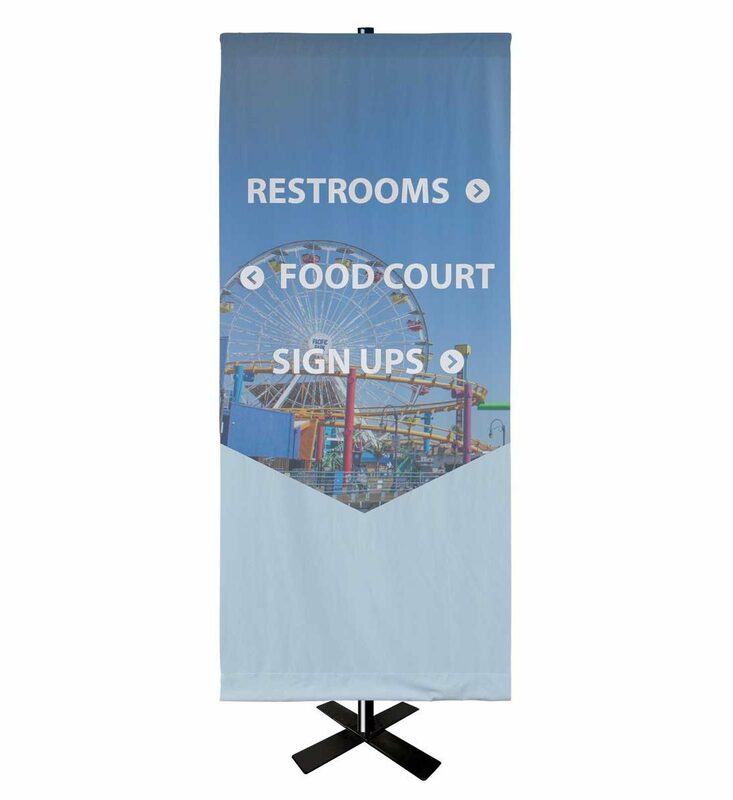 On the Banner, you can showcase any messaging or graphics. 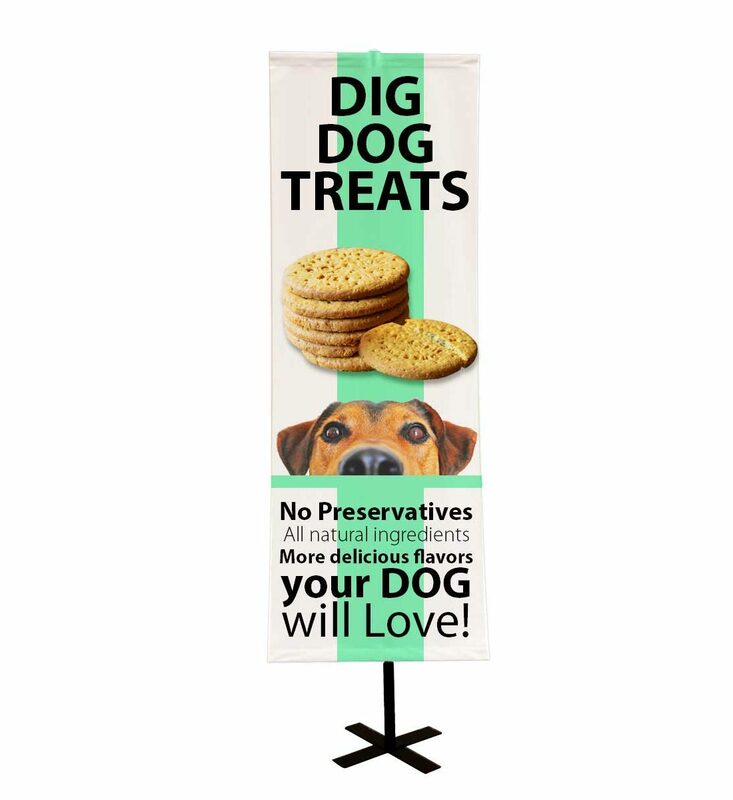 Available in both single or double-sided options you’ll be sure to grab attention. 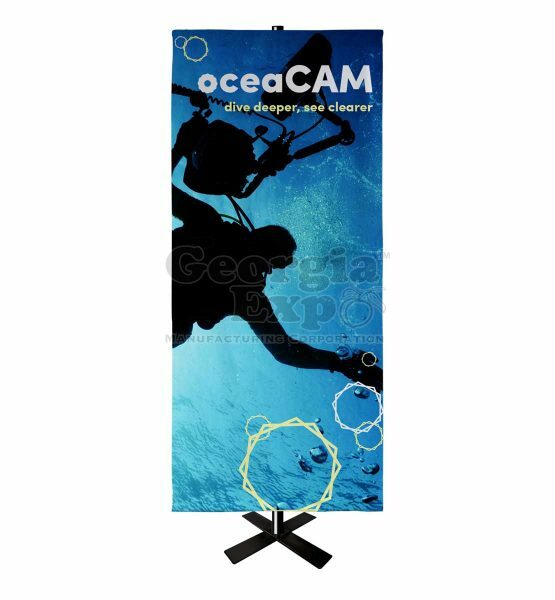 If you already own Pipe and Drape and want to convert your existing product into a Banner Stand Kit, you can purchase just our Banner Bar and a Fabric Banner. 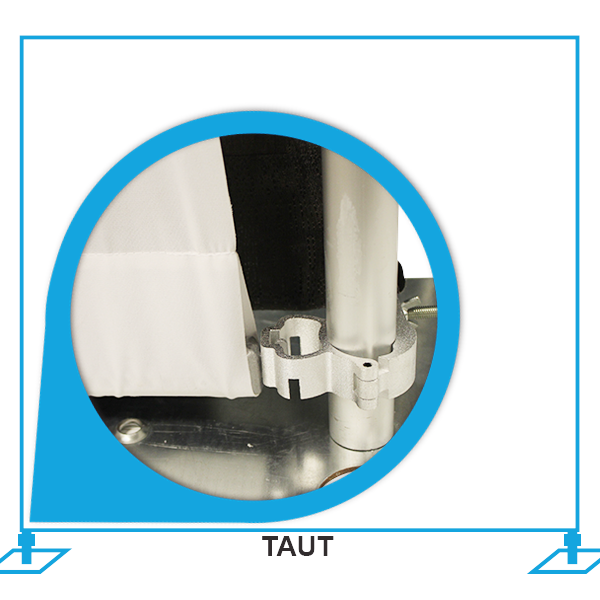 View our assembly Instruction Sheet.